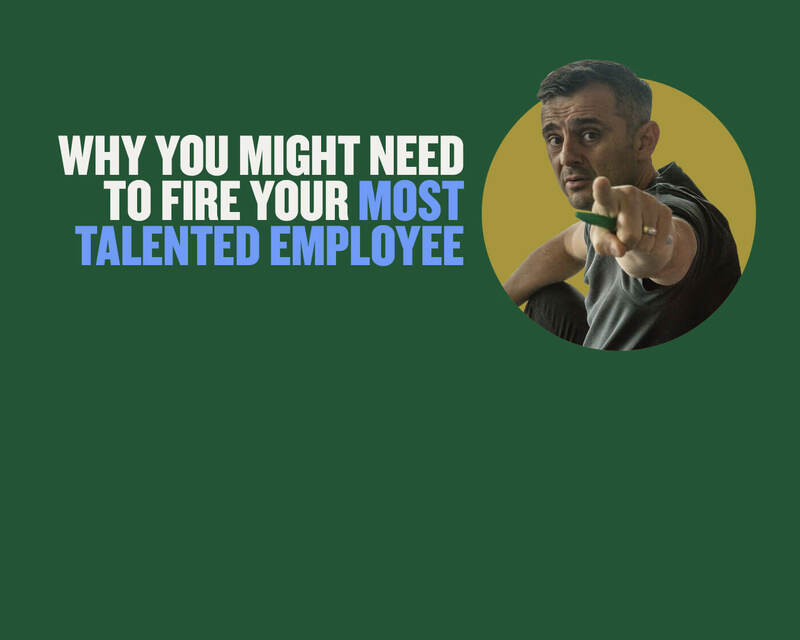 Gary Vaynerchuk is the chairman of VaynerX, a modern-day media and communications holding company, and the active CEO of VaynerMedia, a full-service advertising agency servicing Fortune 100 clients across the company’s 4 locations. In the late 90s, after identifying “the internet” as a land-grab opportunity, Gary transitioned his father’s local liquor store into one of the first wine e-commerce platforms resulting in growing the family business from $3-60MM in sales during a 5-year period. The biggest issue for most Fortune 500 companies today is that the majority of their marketing opportunity and dollars are going directly down the drain. My biggest platform. 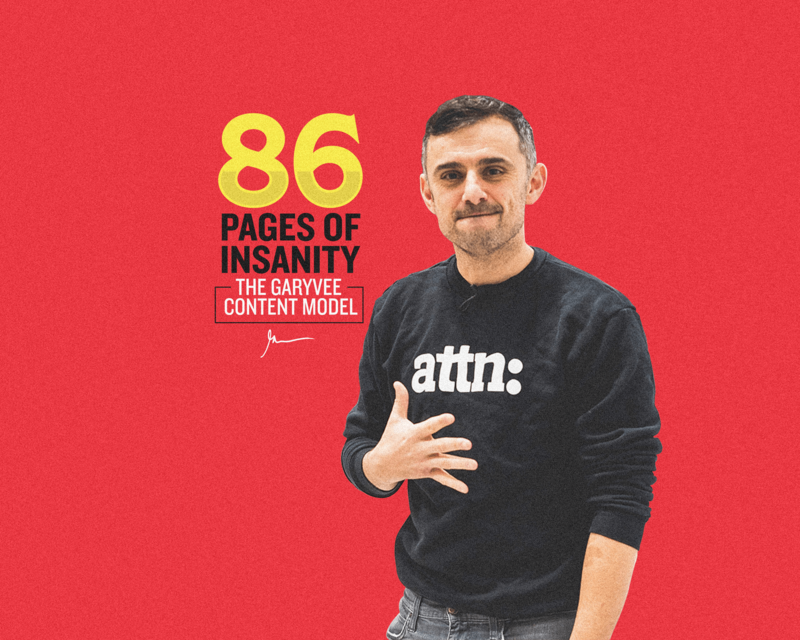 Join the VaynerNation & stay up to date on everything I do. The most direct & personal way to reach me for 1-1 conversations. An inside look at my life not shared anywhere else! My business profile. VaynerMedia is hiring! Where I share my thoughts in detail. Perfect for your commute. Listen daily to keynotes, interviews, rants, business meetings, and more.